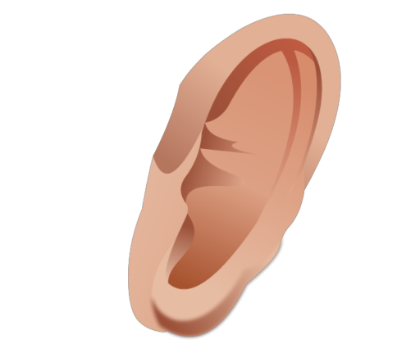 Download top and best high-quality free Ear PNG Transparent Images backgrounds available in various sizes. To view the full PNG size resolution click on any of the below image thumbnail. 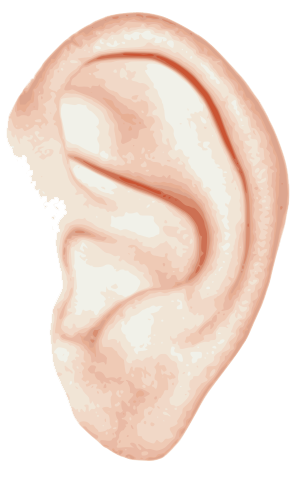 The inner ear is no longer than a pencil eraser in circumference. 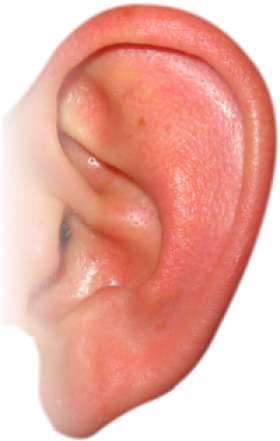 Your hearing depends on tiny hairs deep inside into your ear. If you lose that hair, you lose your hearing. 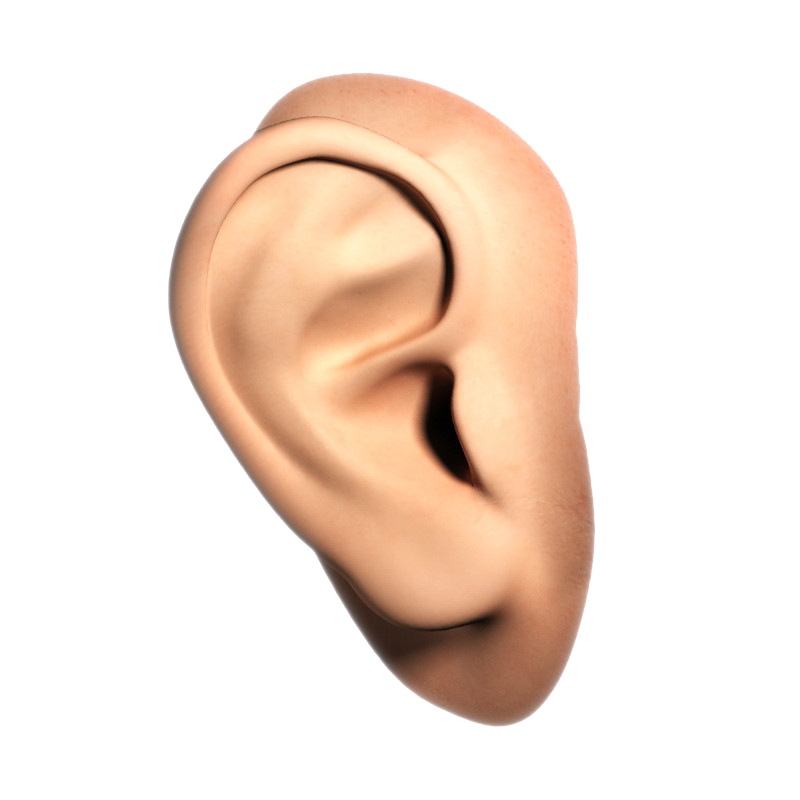 Your ears are more than necessary for hearing; they will also help you keep your balance. 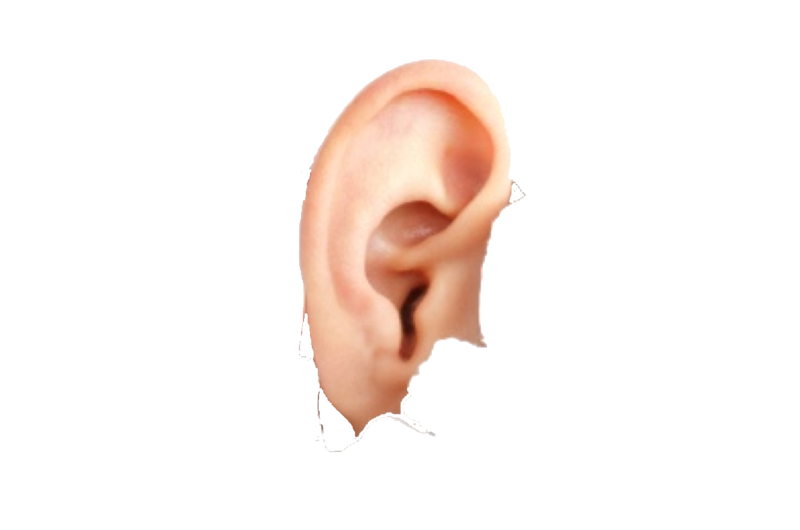 There’s no need to clean the wax out of your ears, unless you have an abnormal condition. 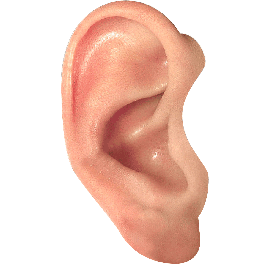 Ears push excess wax out as needed. 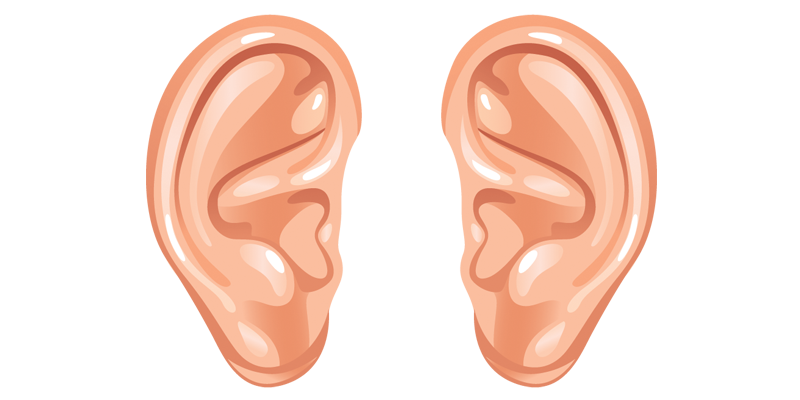 Most people who suffer from hearing loss are under the age of 65 years. 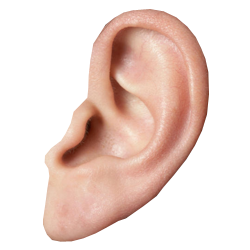 Hearing can be damaged permanently, even after a single incident of exposure to an extremely loud noise such as a shotgun blast, and so on. 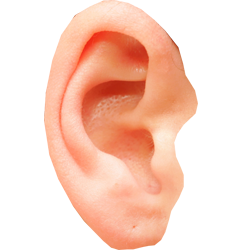 Your ears never stop hearing, even when you sleep. 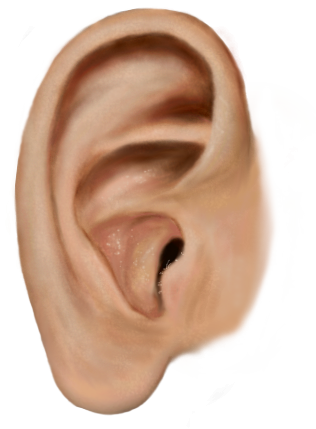 Your brain simply ignores the incoming sounds. If you listen music with full volume from your smartphone or PC with your earphones for a long time, you will loose hearing (source). The minimum volume of your smartphone or PC should be 60% when listening any music. 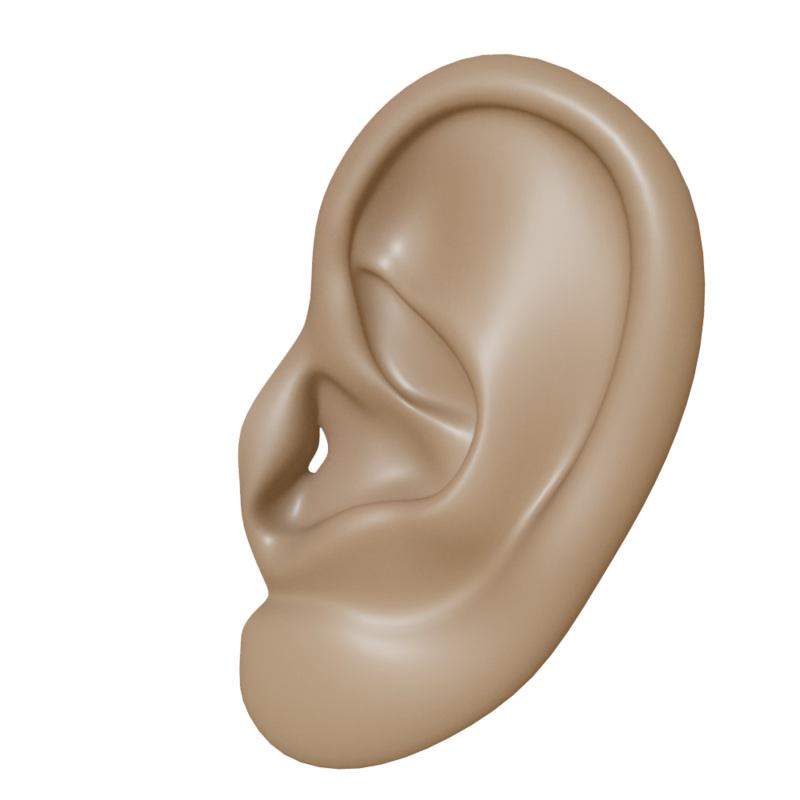 Download Ear PNG images transparent gallery.